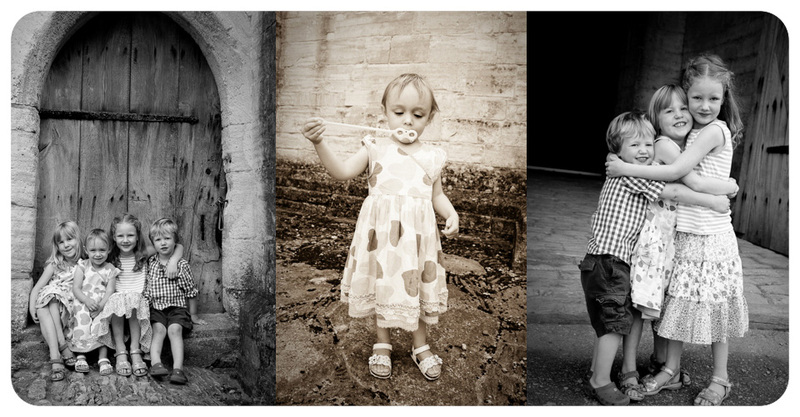 I specialise in location portraiture, which means the images are individual to you as your home or favourite place can be used as setting for the shoot. 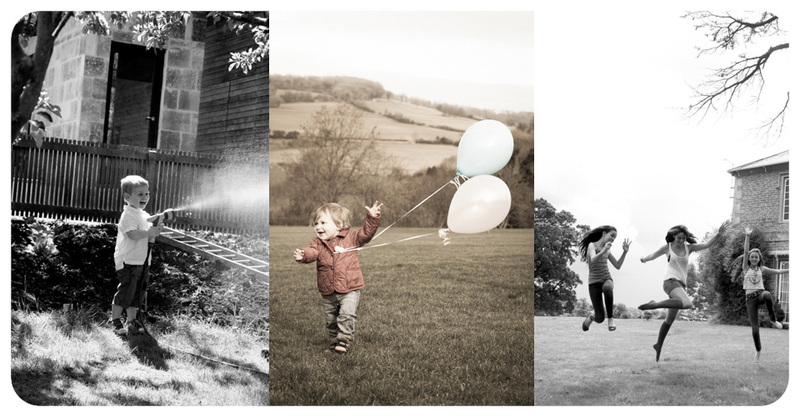 I photograph people of all ages from newborn babies, children, families, pregnant women to couples and family events and I endeavour to make the experience fun and enjoyable. 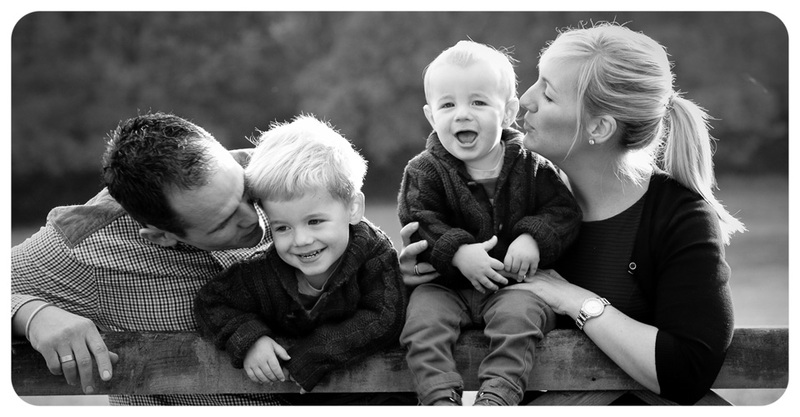 As your photographer I intend to capture that special moment in time and record your vibrant personalities, emotions and the magic of that significant time in your life. 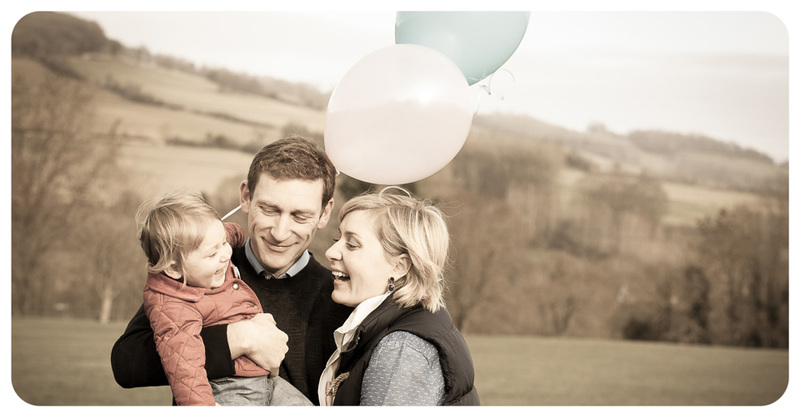 Indoor photographs can be undertaken using a backdrop and lighting, but the best images come from being in a stunning outdoor location that makes the shoot very unique. 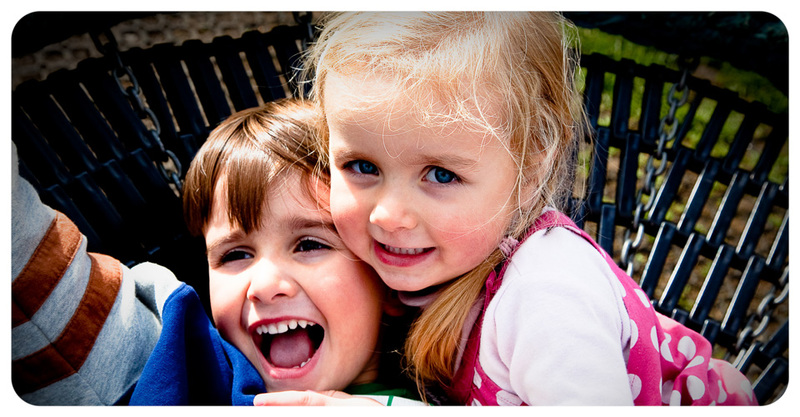 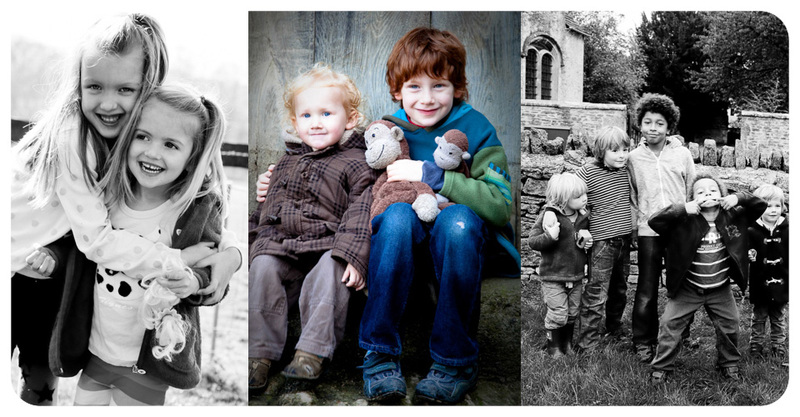 Children can bring their favourite toys and clothes or something that is important to them to be incorporated into the photographs. 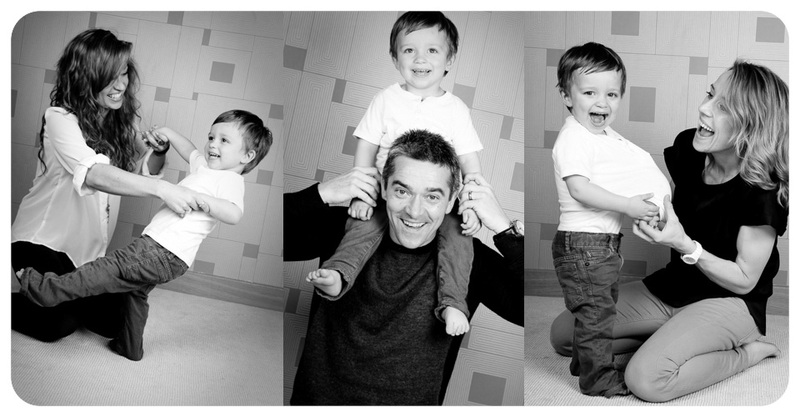 After the shoot the images are edited and a contact sheet of proofs is provided to choose either prints, canvases, acrylics or a disc of images. 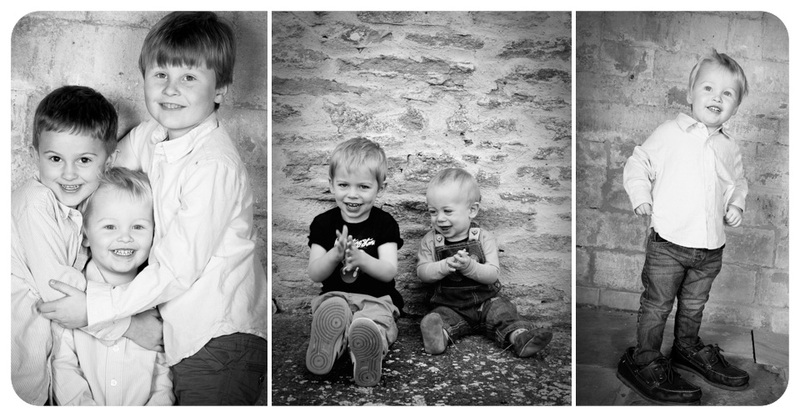 Images will be a mixture of colour, black and white and sepia and any extra tweaking and retouching can be undertaken prior to the final product being completed. 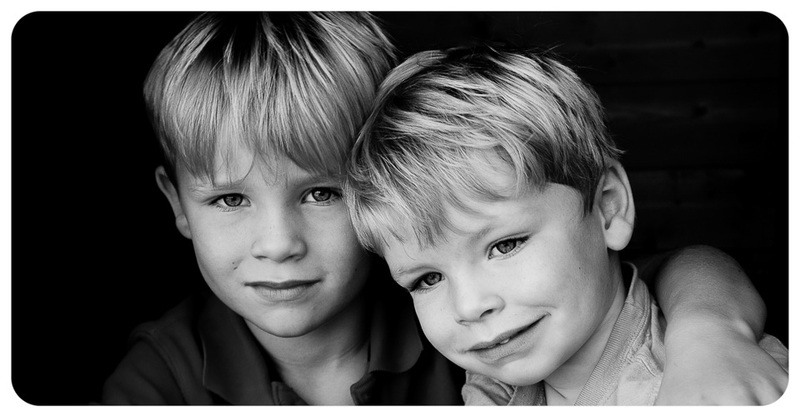 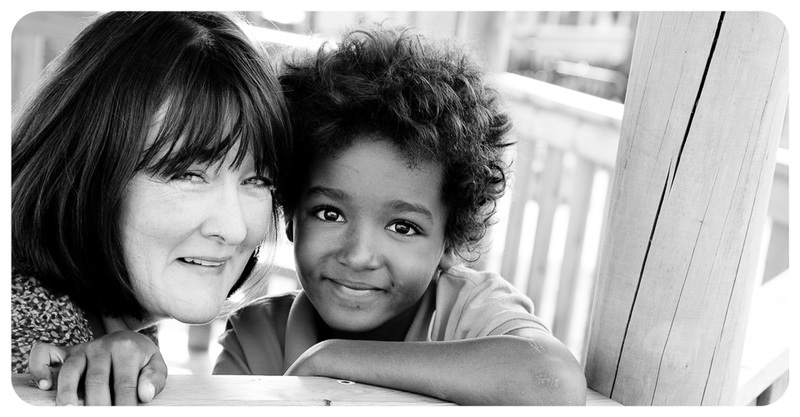 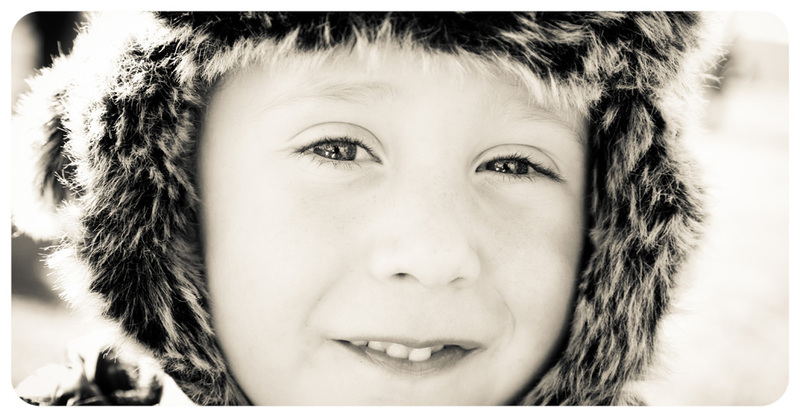 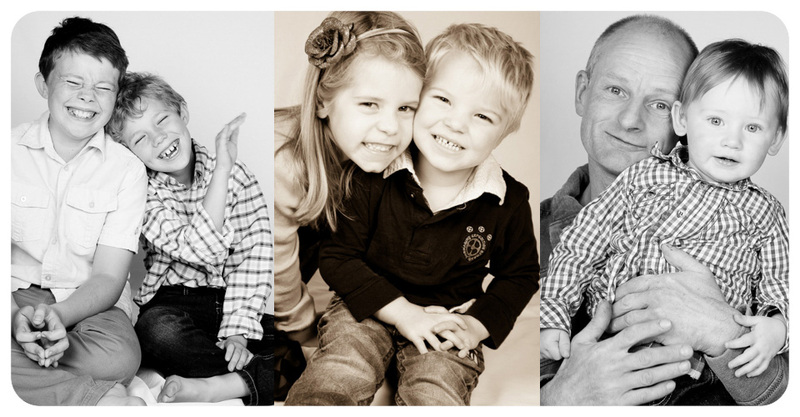 Please take a look at my portrait packages if you would like further information on pricing. 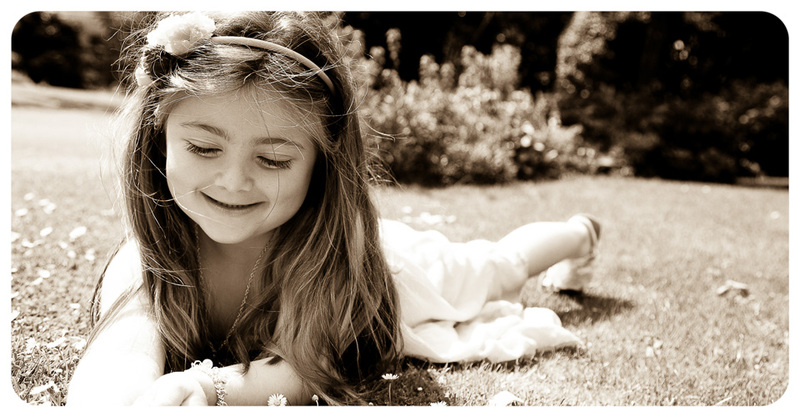 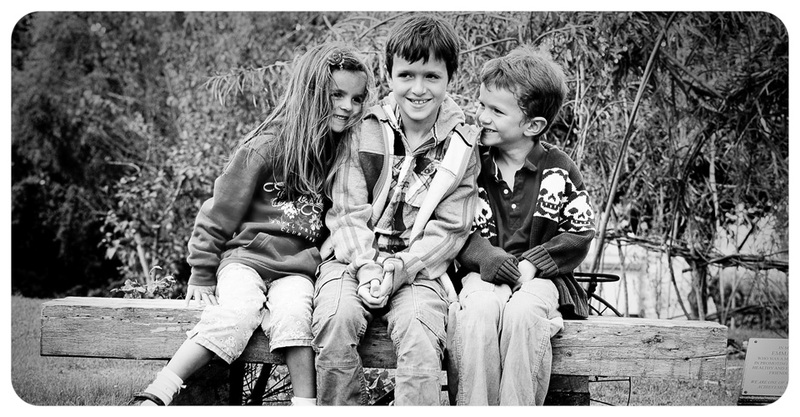 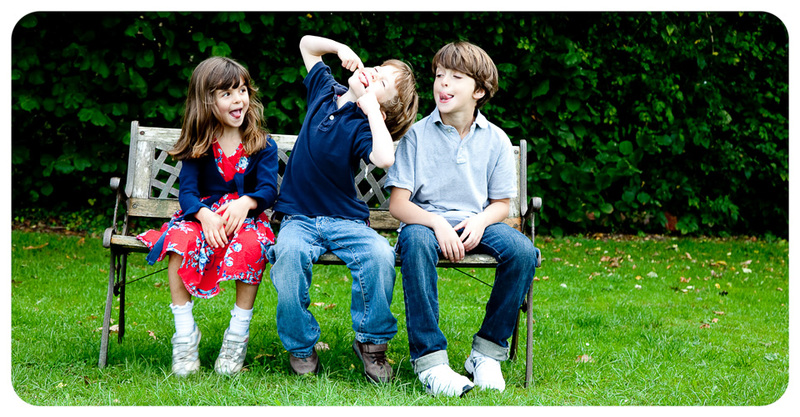 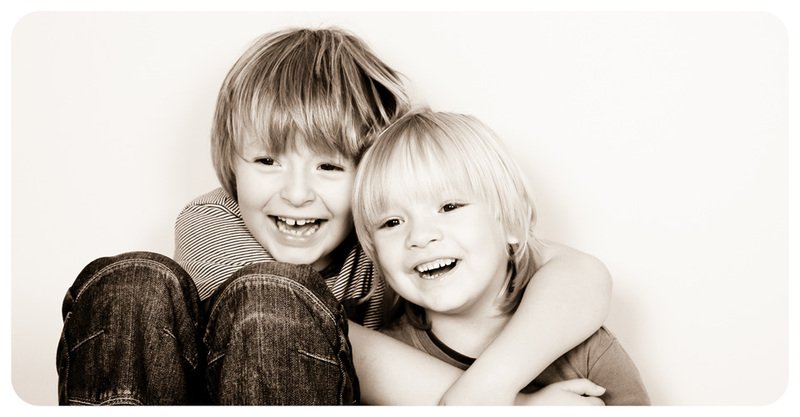 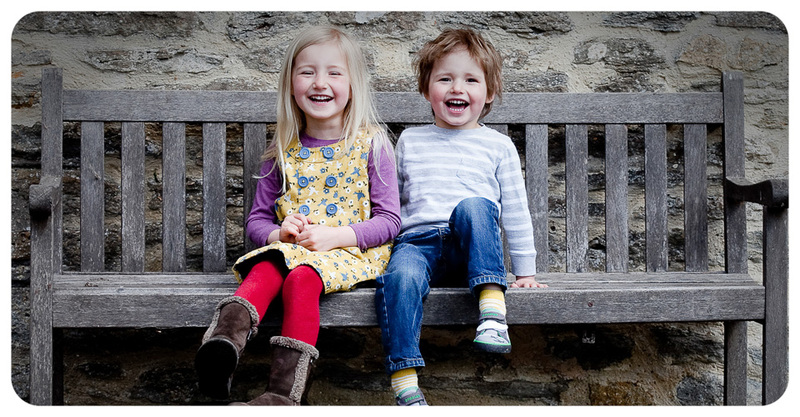 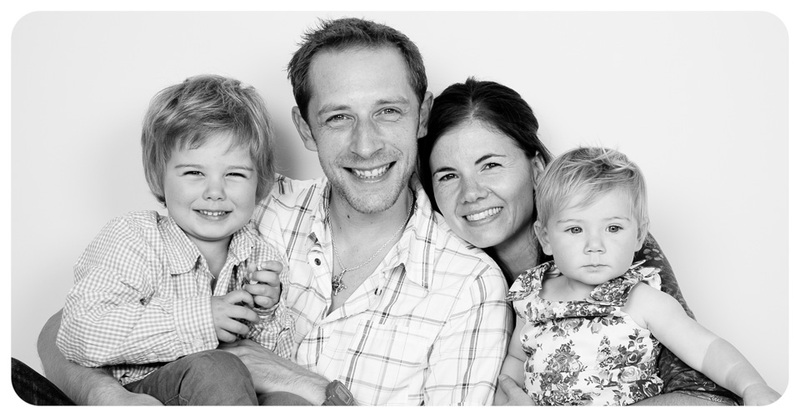 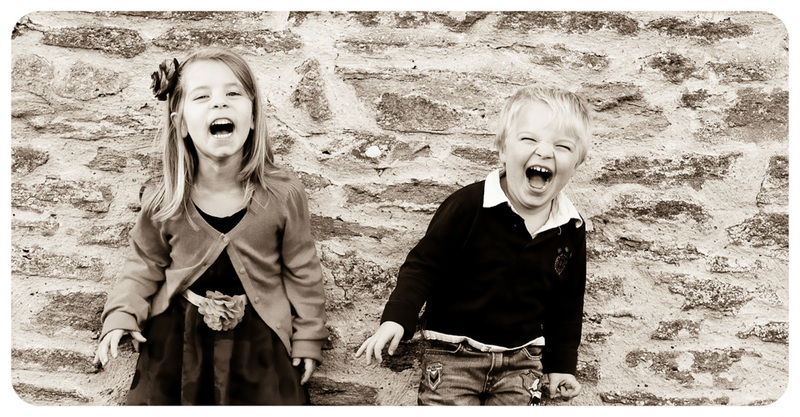 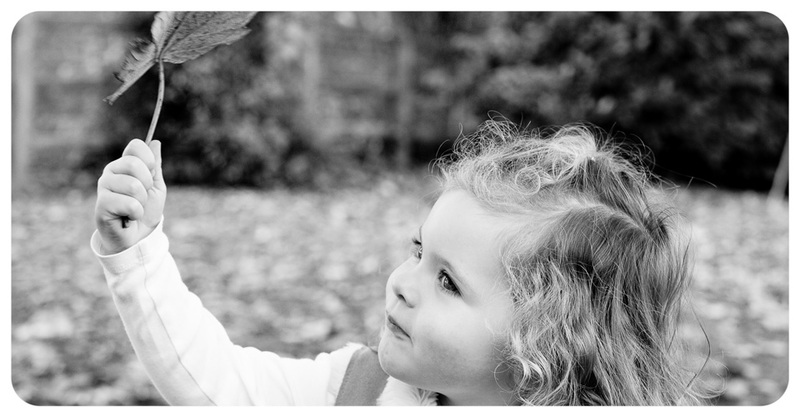 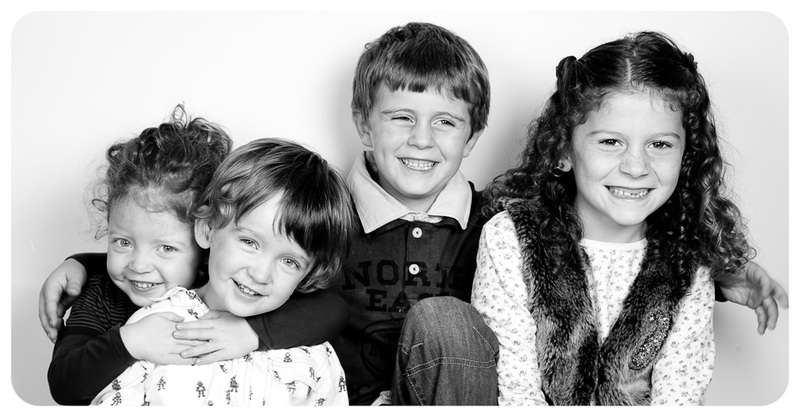 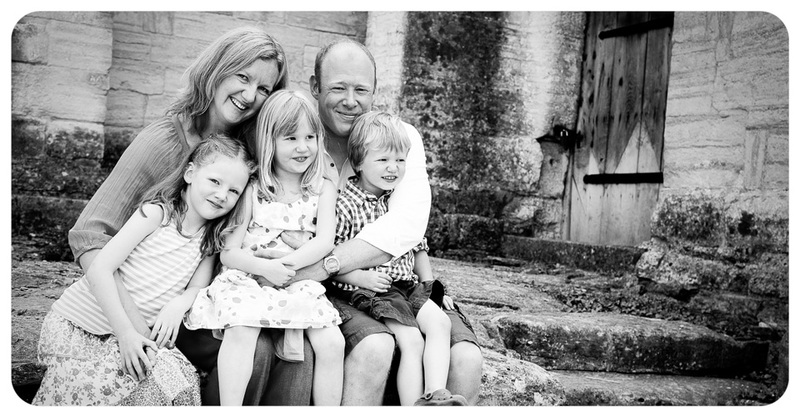 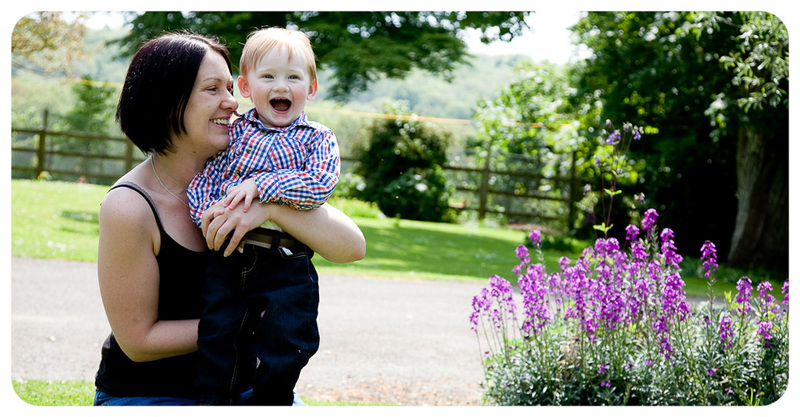 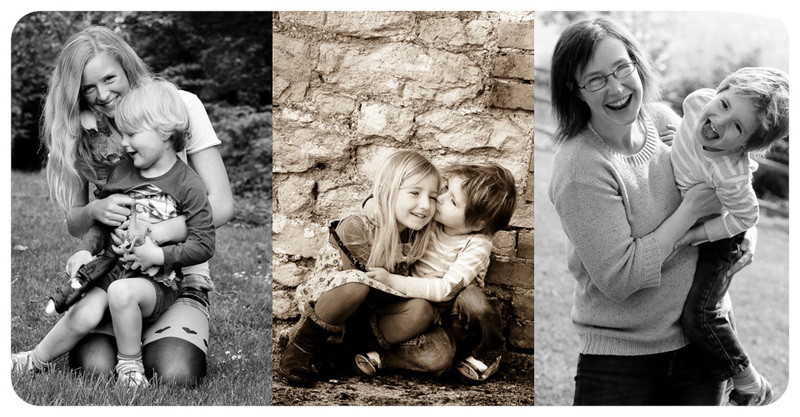 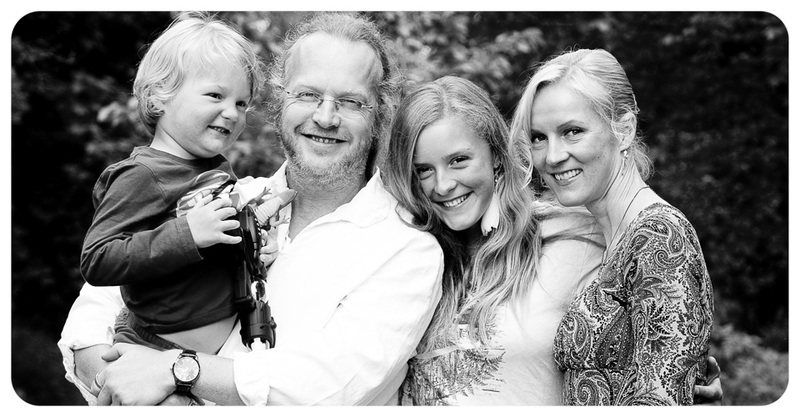 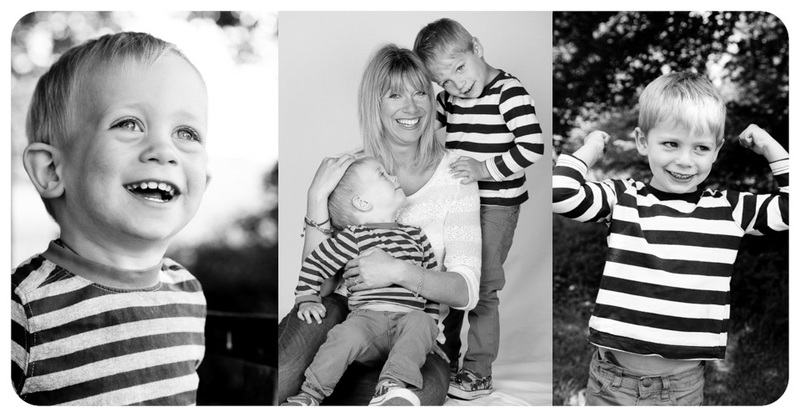 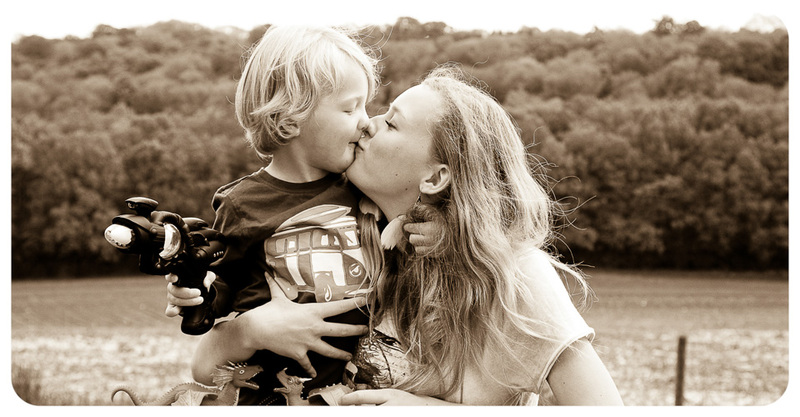 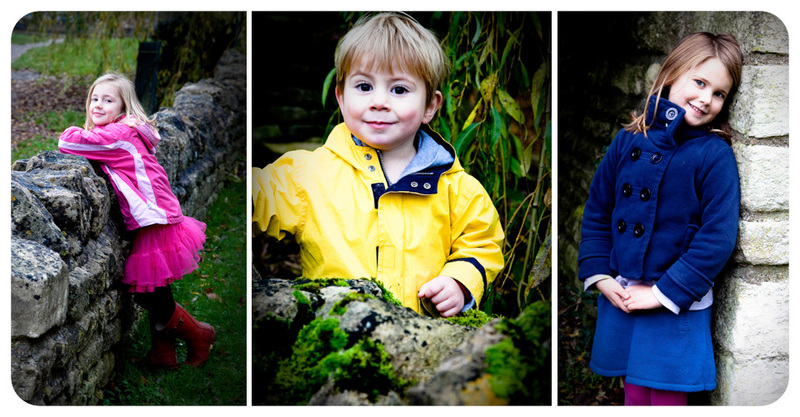 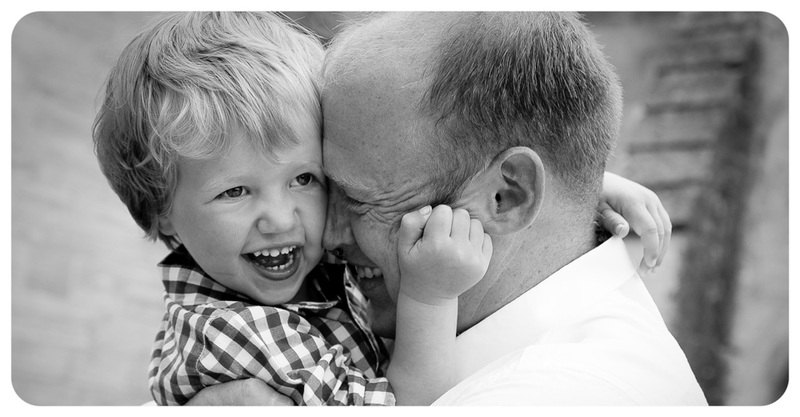 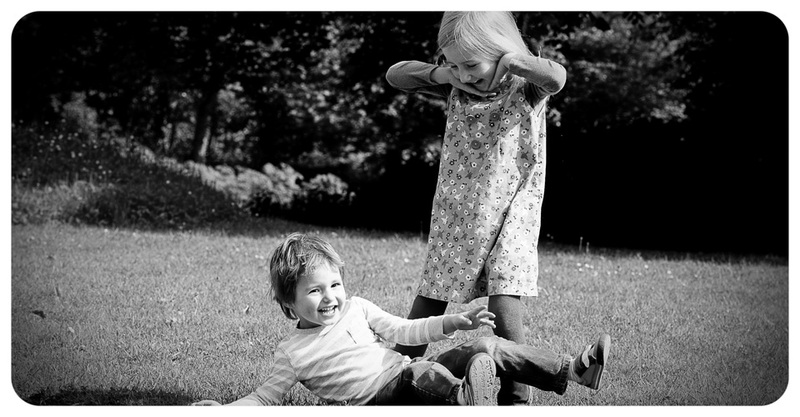 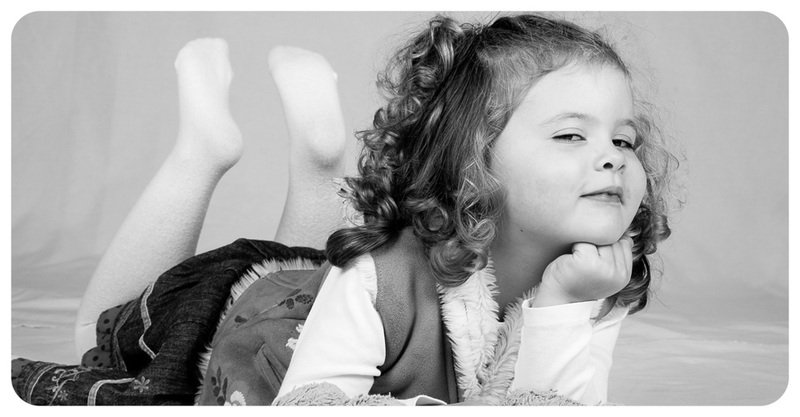 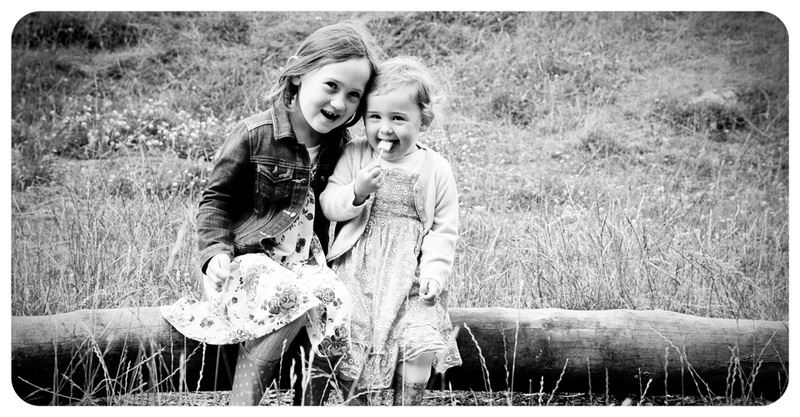 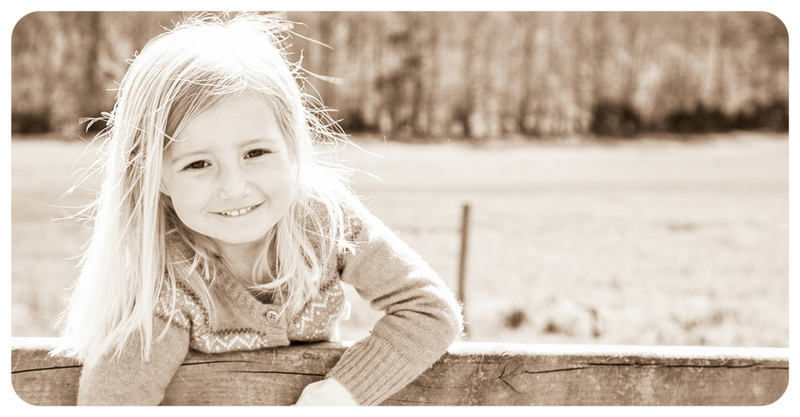 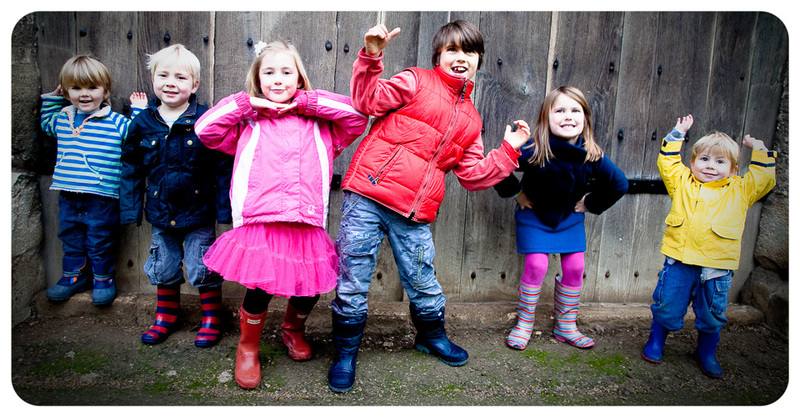 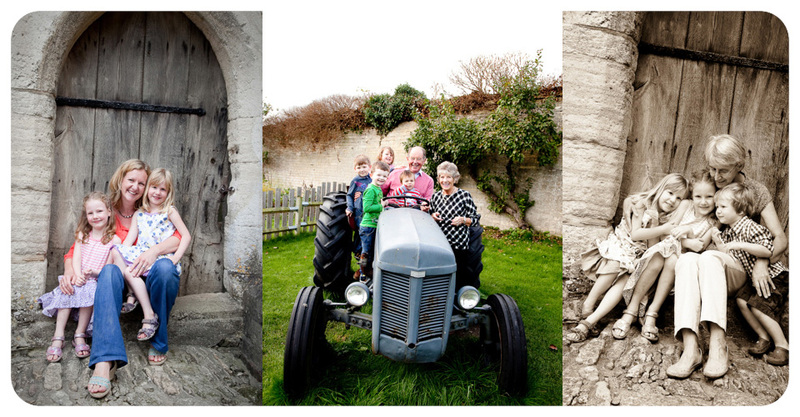 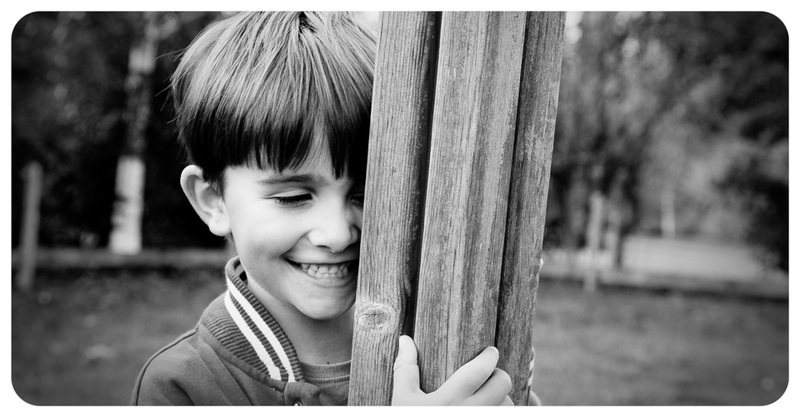 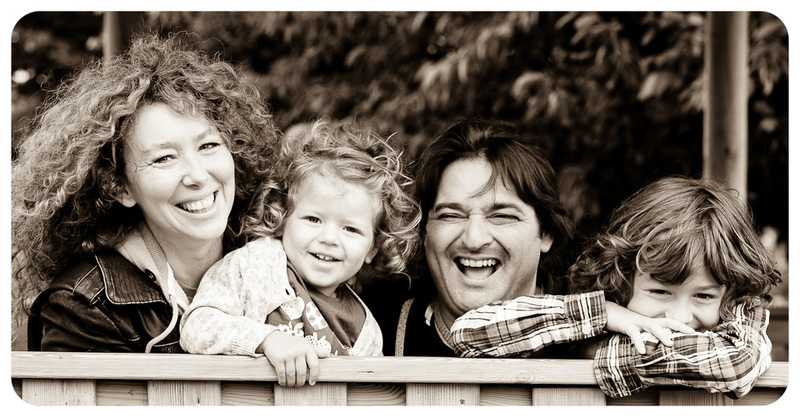 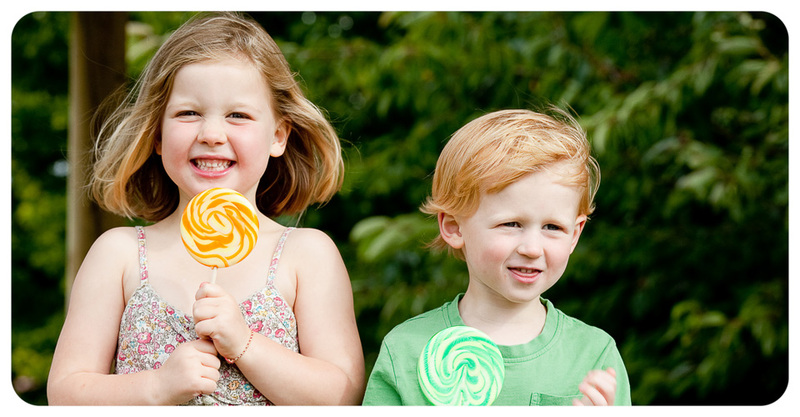 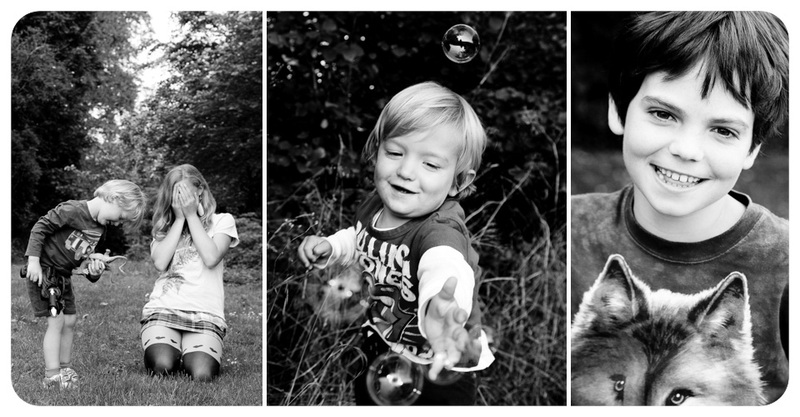 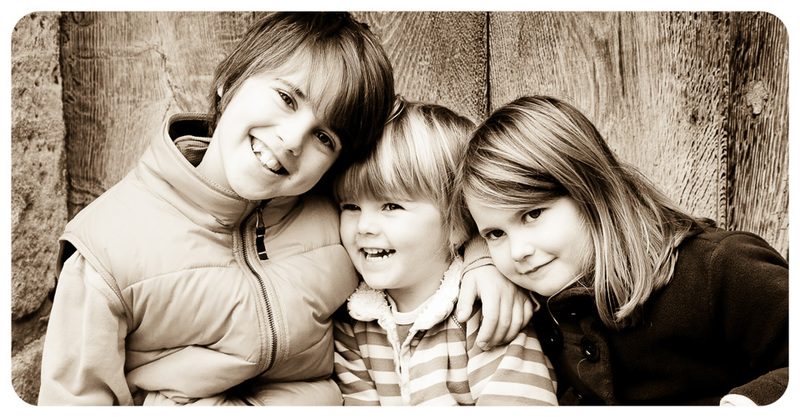 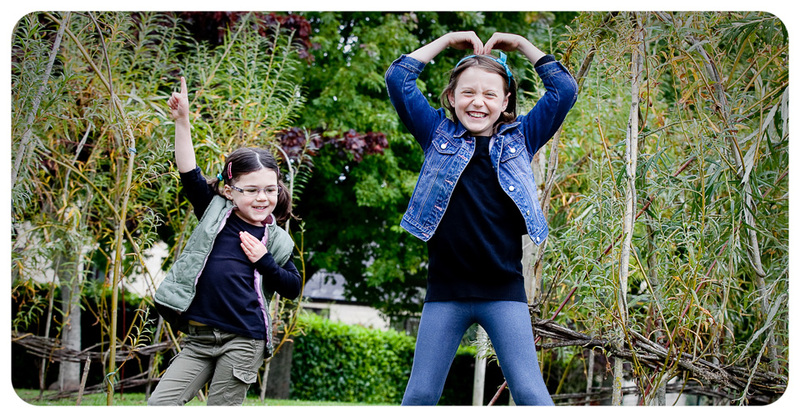 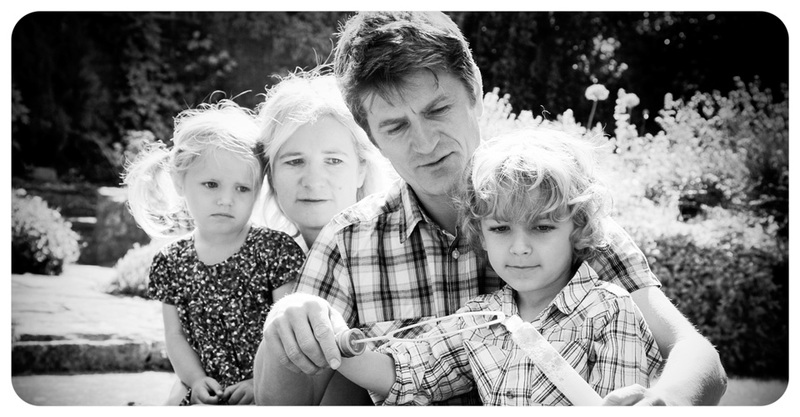 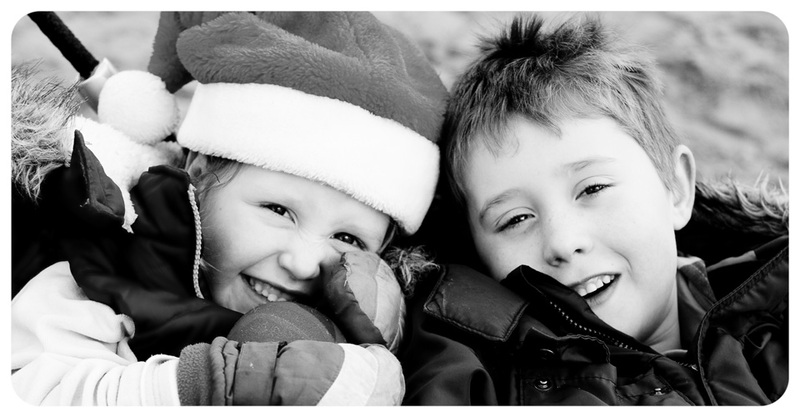 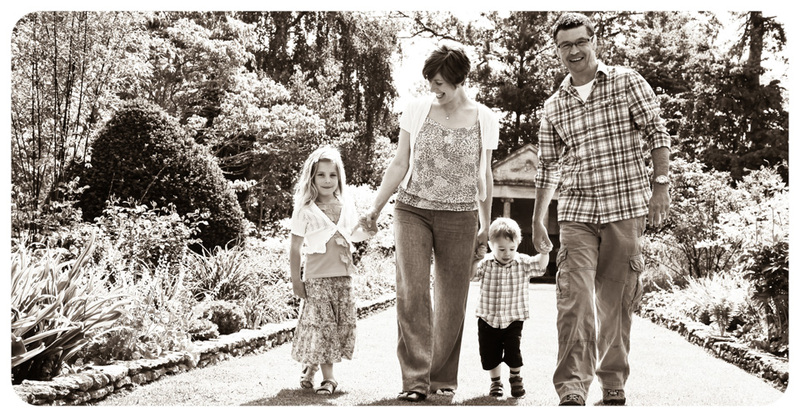 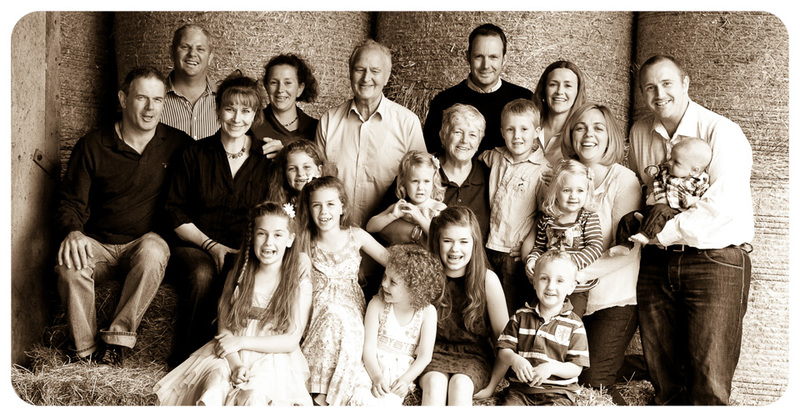 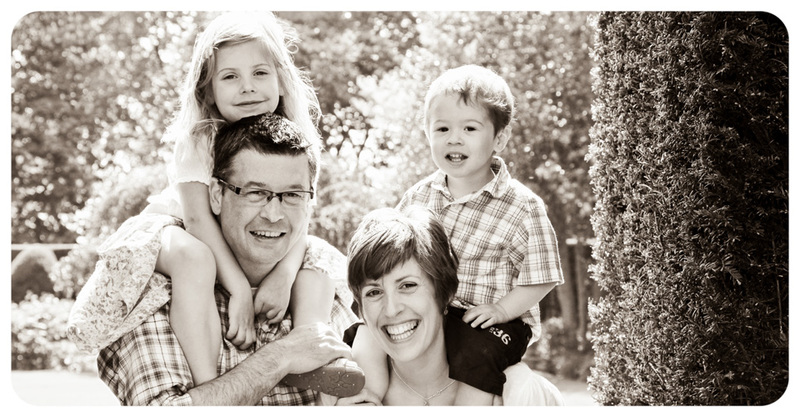 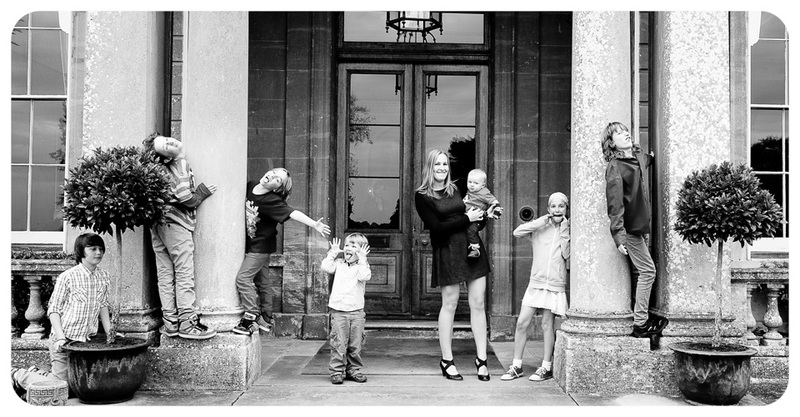 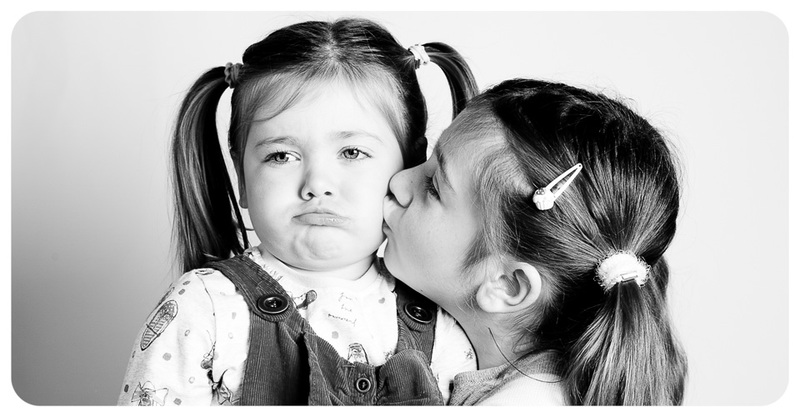 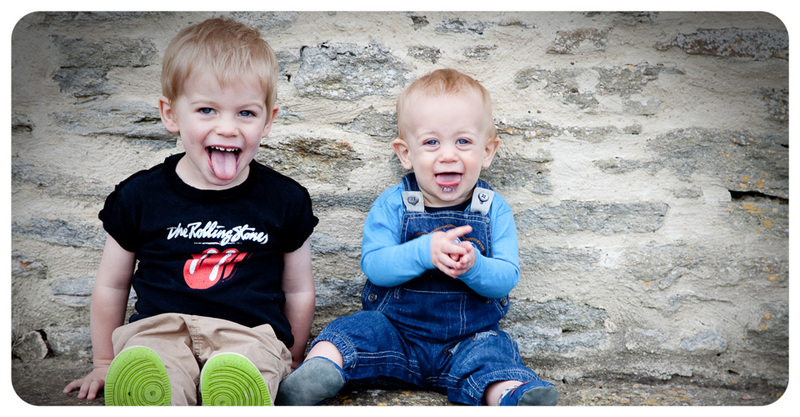 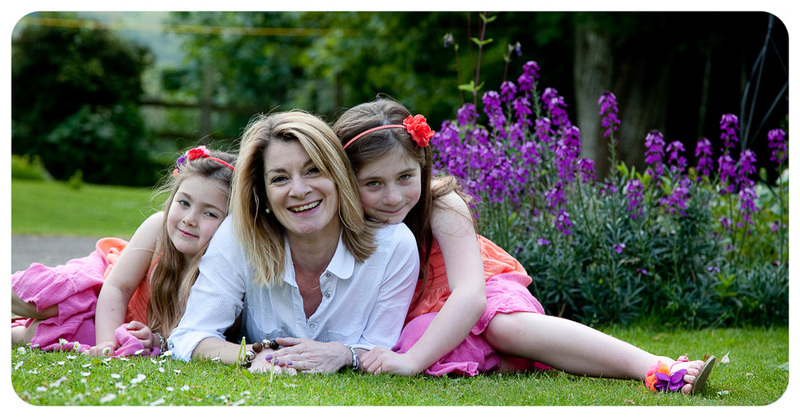 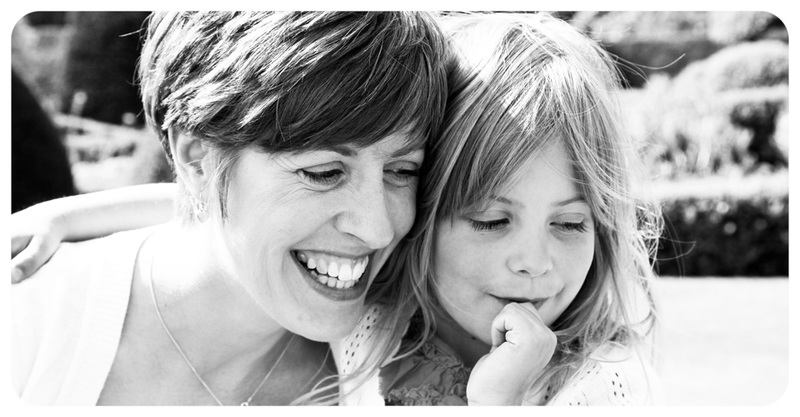 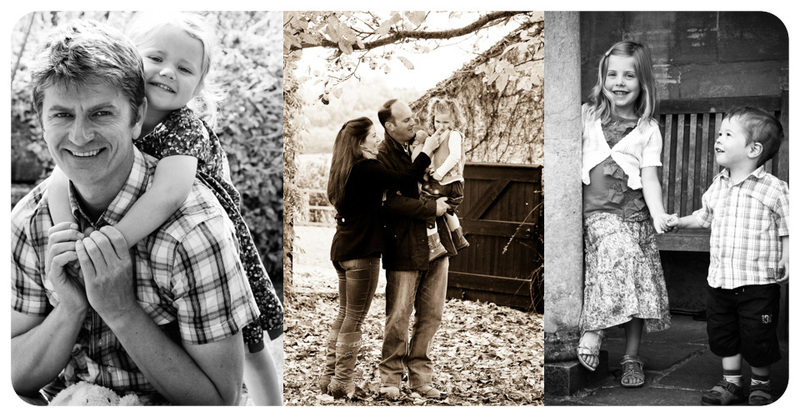 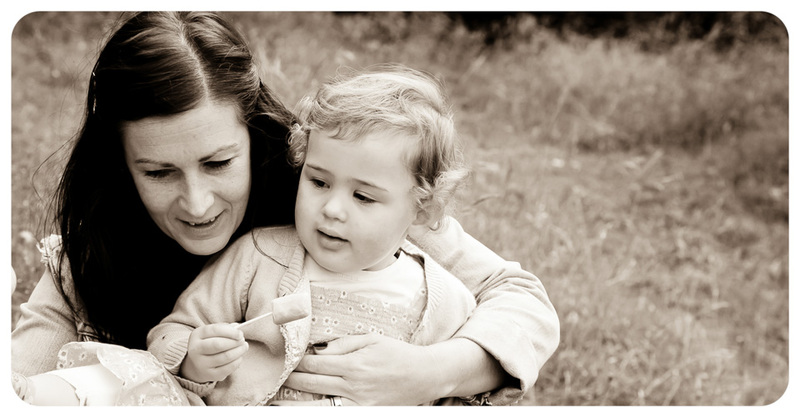 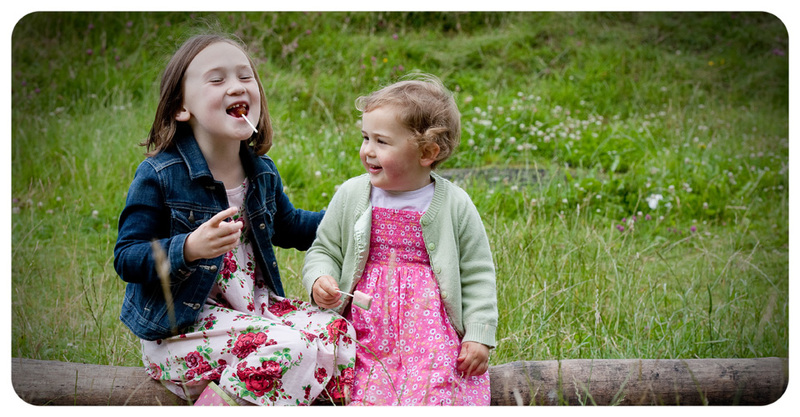 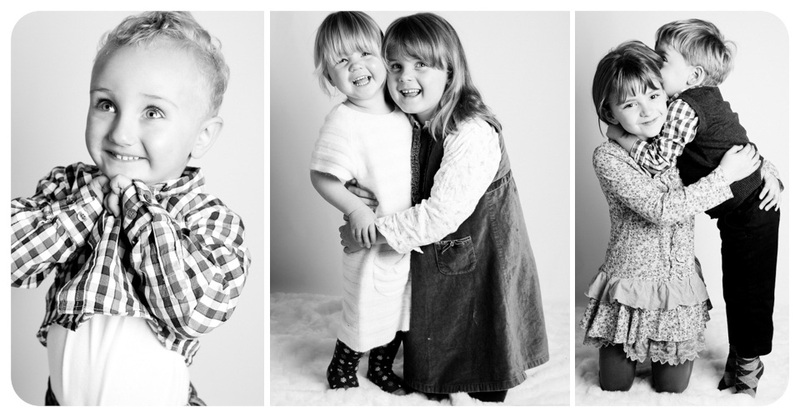 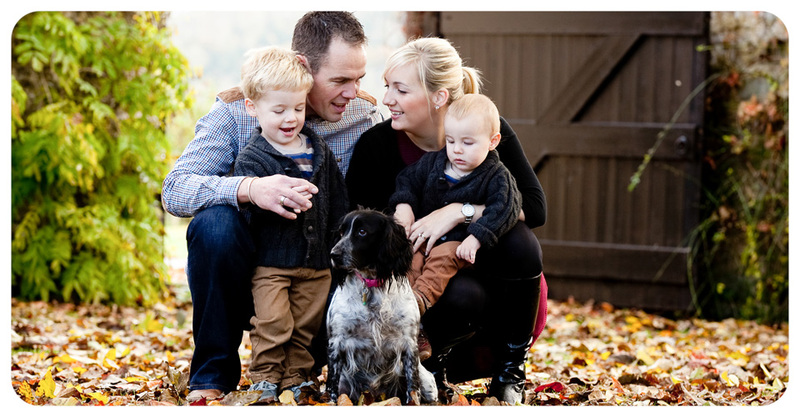 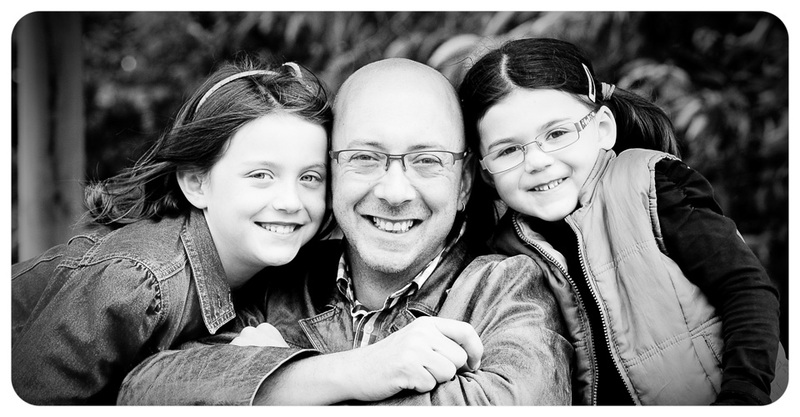 If you are interested in booking your families portrait shoot please get in touch to discuss your requirements.